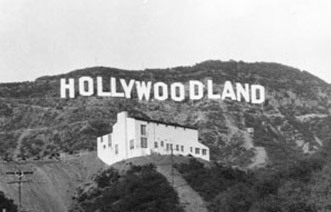 Back in Hollywood's Golden Age, movie magic was created with lots of "smoke" and "mirrors." 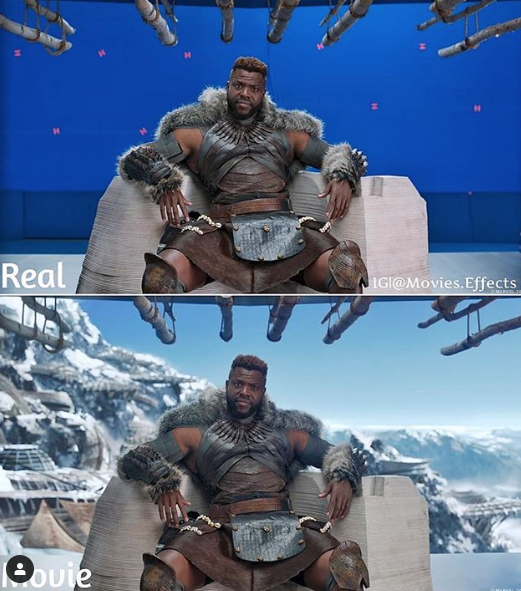 Nowadays it is pretty much done on a computer, and the Instagram account, movies.effects shows us all how these movies look without the magic. Watching a movie nowadays, it's hard to distinguish reality from fantasy. 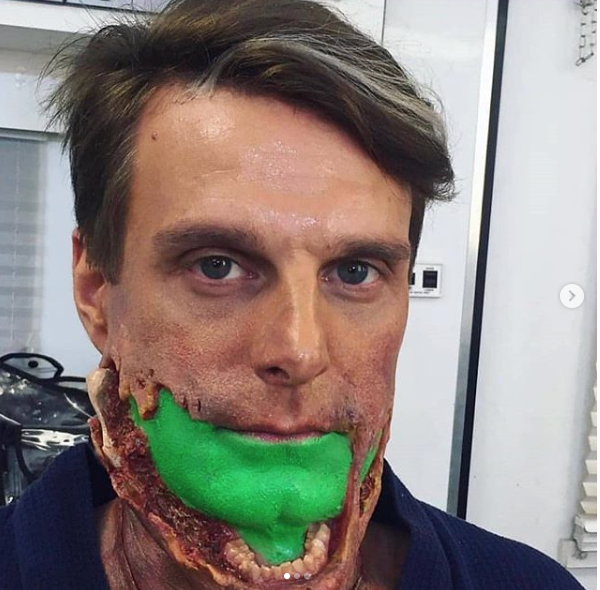 Special effects are so incredible, even though you know they are not real you can't even understand how it could be made up. 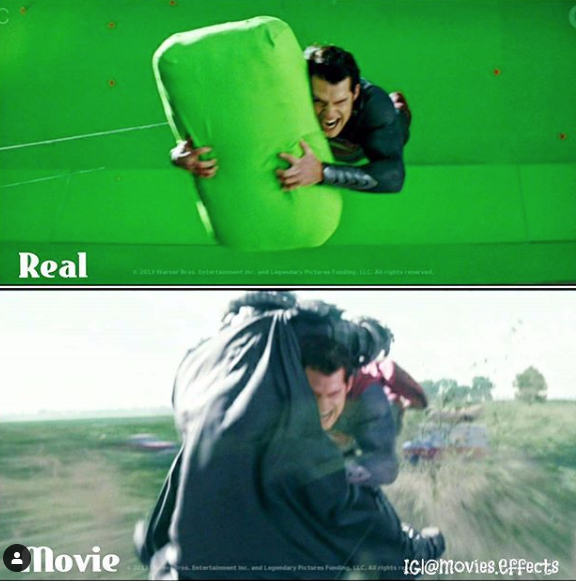 Thanks to the Instagram account movies.effects, there is no denying movie magic is real. 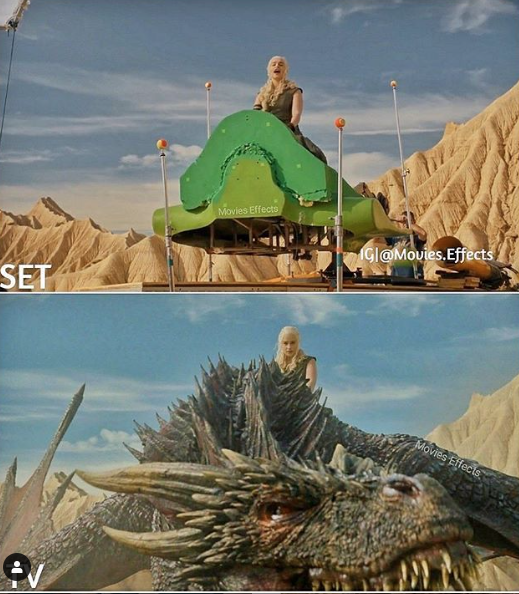 They have decided to teach people about the power of CGI and how unbelievably these effects can change the entire movie. 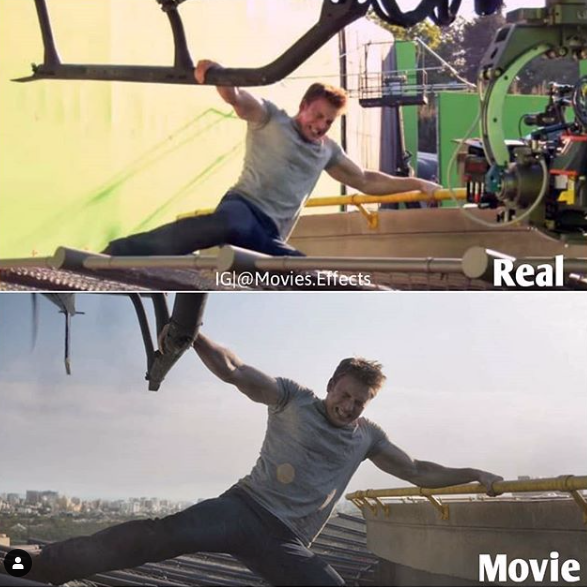 With over 449k followers this account finds unique never-seen-before movie scenes and shows what happens before they are turned into magical shots. 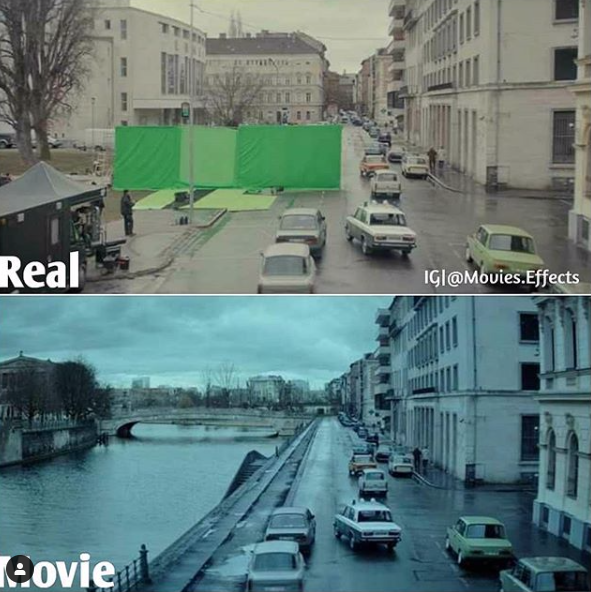 These shots might change your entire understanding of the movie industry. So bookmark this account, and take a look at it from time to time. 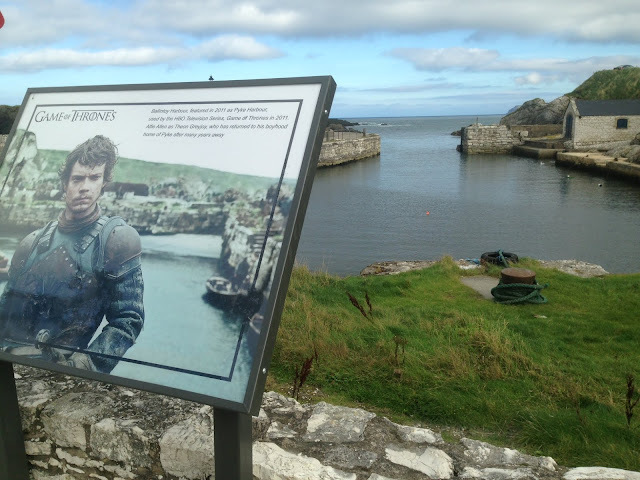 It's always good to remember that just because you see it with your own two eyes, it doesn't make it real.